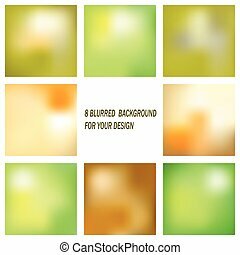 Abstract blurred backgrounds. 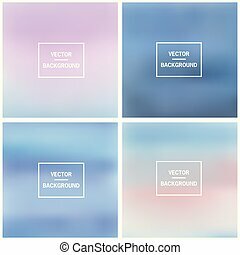 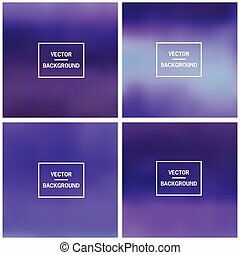 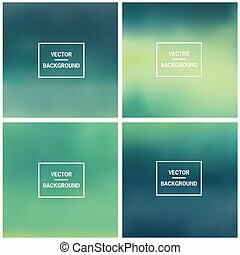 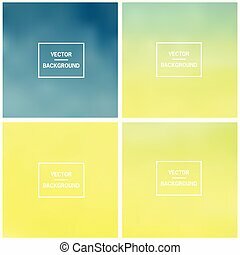 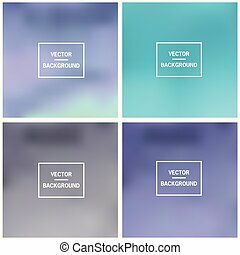 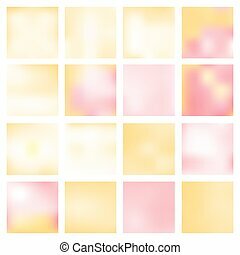 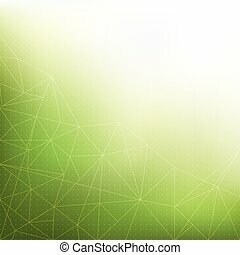 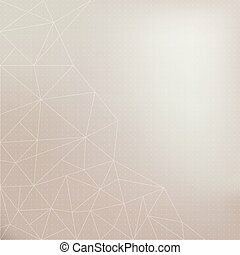 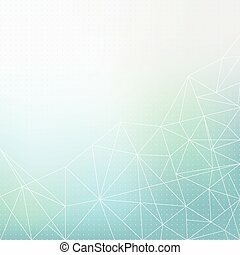 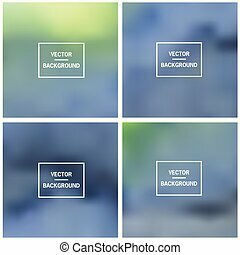 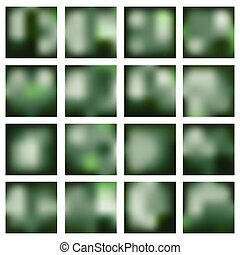 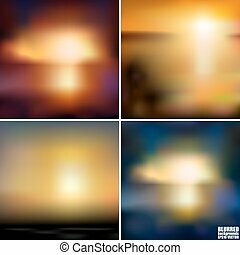 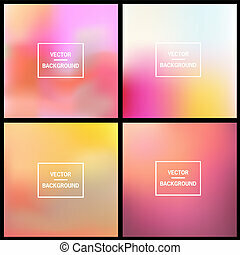 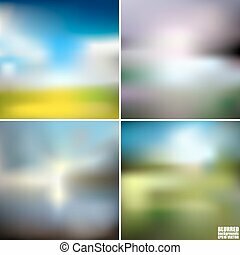 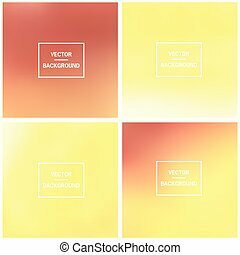 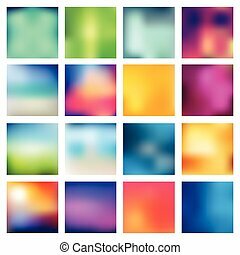 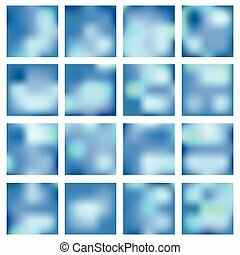 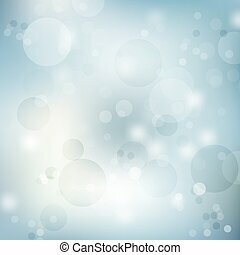 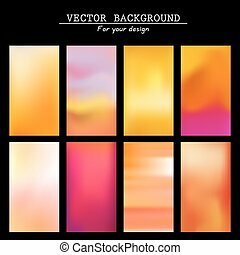 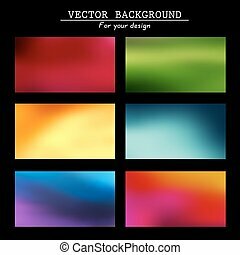 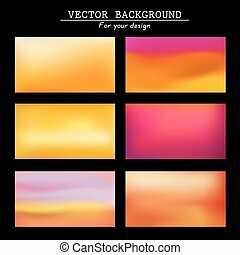 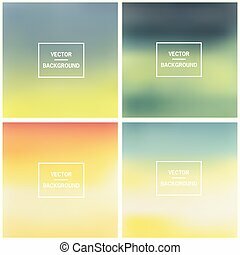 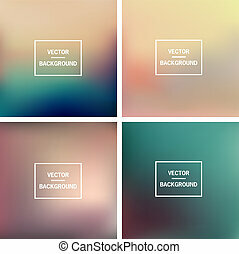 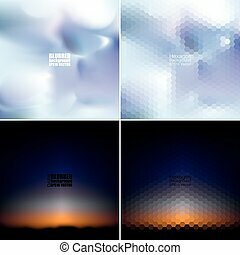 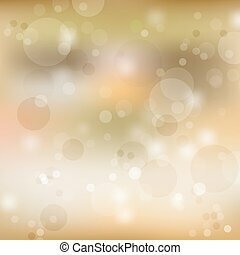 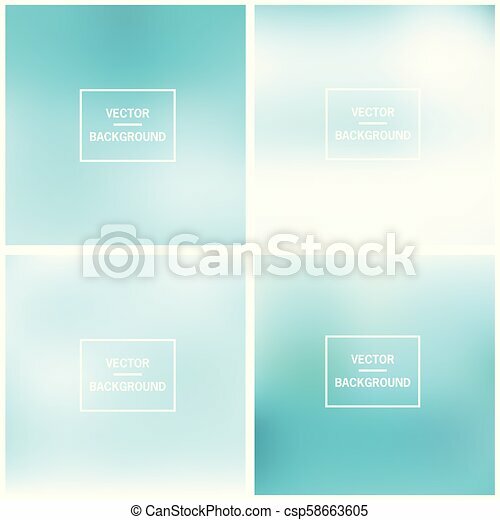 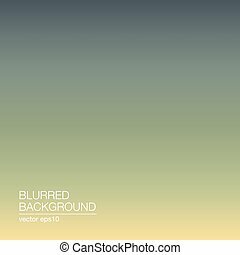 Abstract colorful blurred vector backgrounds. 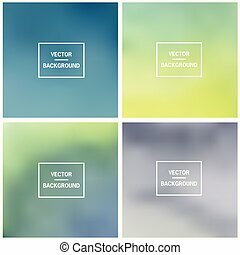 elements for your website or presentation. 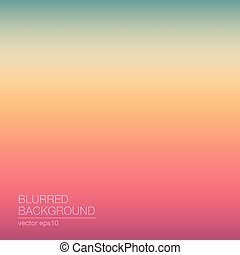 Abstract colorful blurred vector backgrounds. 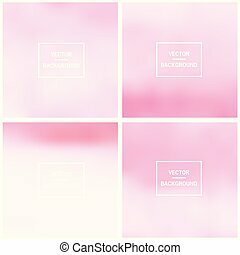 Vector timeline template.